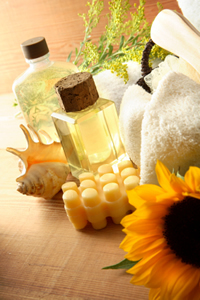 Arnica oil is expensive, but you can save a bundle making your own. This herbal oil is excellent for treating bruises, sore muscles and sprains. Apply liberally to affected area. Cautions: Arnica oil can irritate sensitive skin if applied to often.